How to supercharge 2015 | Bringing together stories, rooms, life. According to Forbes, 40% of Americans make New Year’s resolutions every year. But did you know that only 8% actually succeed. That’s because it’s one thing to say it and another to DO it. THIS year, why not choose to improve your wellness and revolutionize the way you feel every day. After a tiring day at work and an even longer day in traffic, why not come home to a personalized massage every day that you don’t have to beg your partner for. 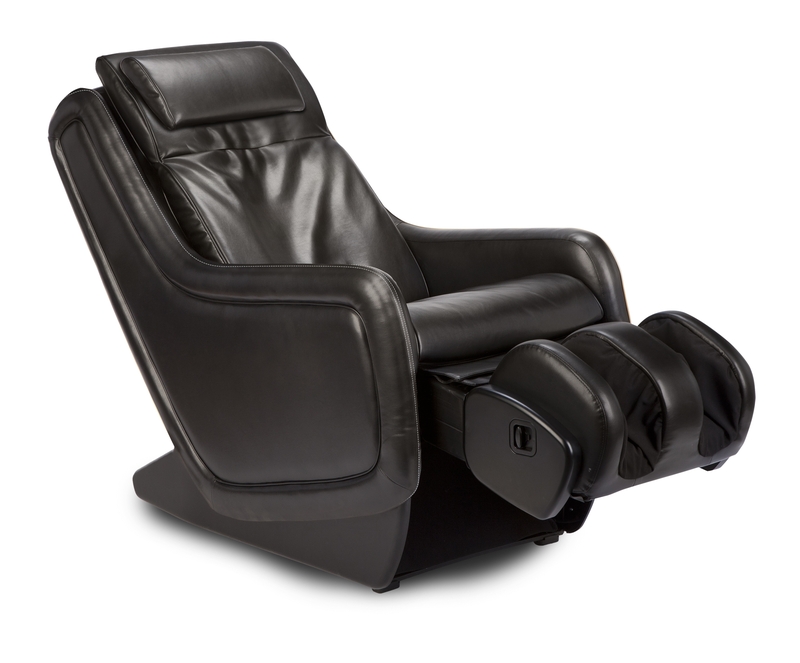 Experience head-to-toe wellness with this Whole Body Immersion Massage Chair by Human Touch. A push of a button targets muscles to give you a customized massage experience. Move away from stress and strain into the depths of relief and relaxation with the ZeroG 2.0 Immersion Massage Chair. Reclines to the neutral posture that physicians recommend as the healthiest way to sit. The zero-gravity position takes the load off your spine, relieving the weight and pressure on the vertebrae and disc. 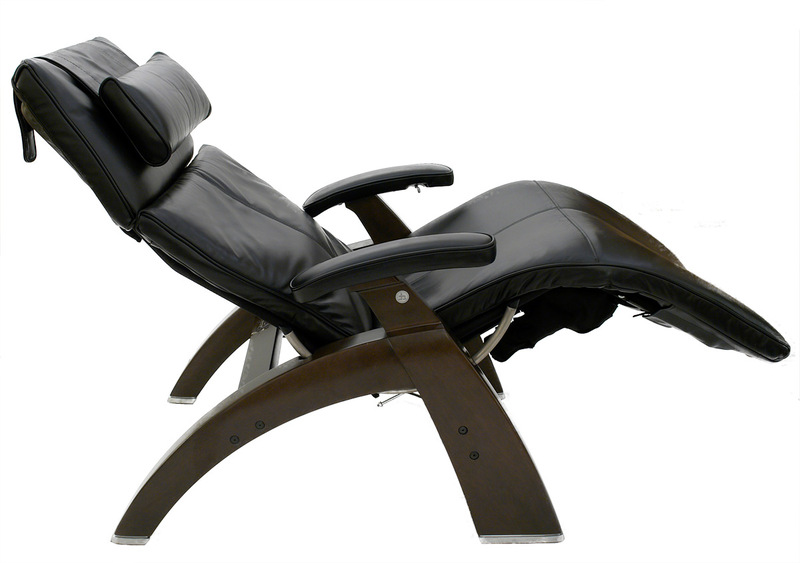 If you love the feel of zero gravity without the massage, the Perfect Chair is a perfect solution for you. 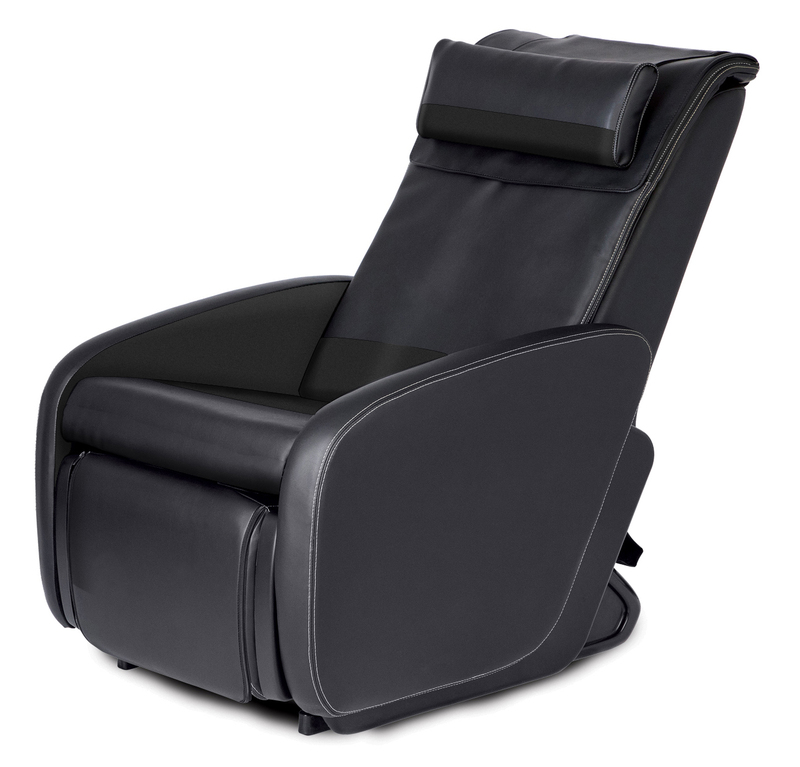 Power Zero-Recliner smoothly guides you to the neutral position to relieve back pain and reduce muscle irritation. The Perfect Chair is also available in manual mode. Taking care of your health is easy with Human Touch wellness chairs from HomeWorld that take care of you. Now, that’s a resolution you can stick to. 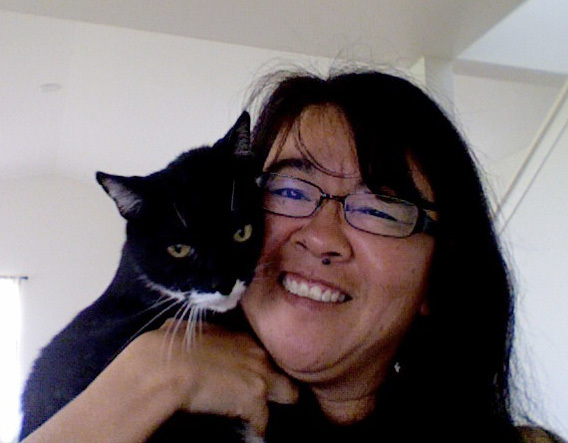 Besides being a writer, passionate blogger, and photographer for HomeWorld Furniture, Terri is also co-owner of a local t-shirt craft company. When not watching her favorite TV channel, HGTV, Terri likes crafting, gardening, and thrifting at neighborhood garage sales. This entry was posted on January 9, 2015 by C. S. Wo & Sons, Ltd. in Furniture and tagged 2015, furniture, Hawaii, health, home, HomeWorld, HomeWorld Hawaii, Human Touch Technology, massage chairs, New Year's resolution, Perfect Chair, zero gravity.